Use your knowledge : On your marks, get set, launch ! Are you fascinated by our solar system, the life beyond it, exoplanets, the life of stars…? 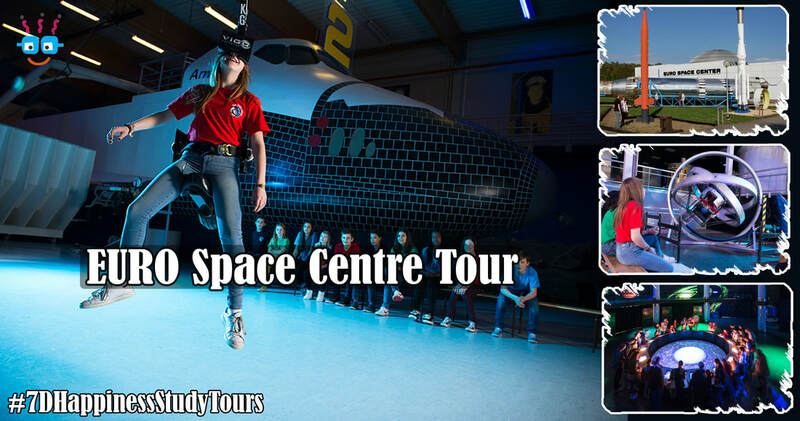 Come at the EURO SPACE CENTER and ﬁnd out more !